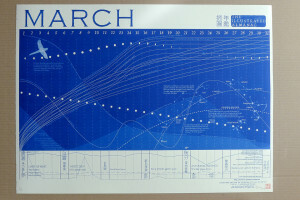 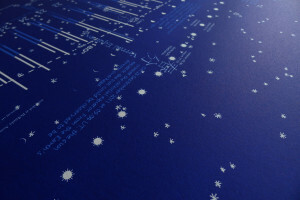 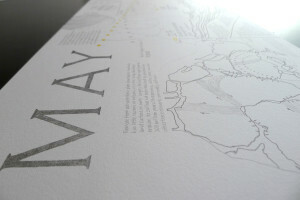 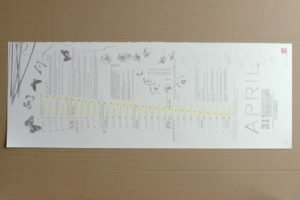 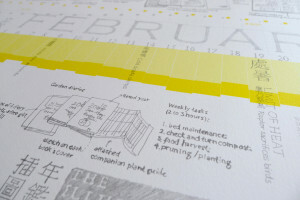 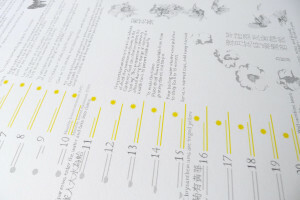 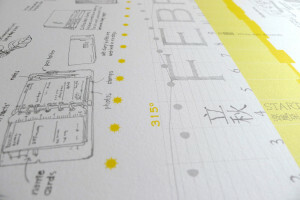 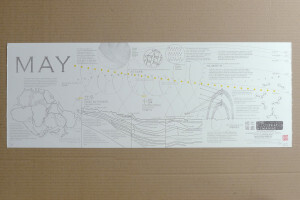 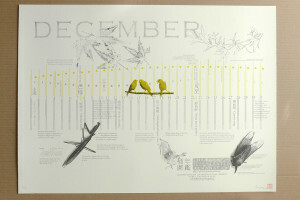 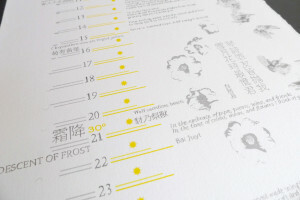 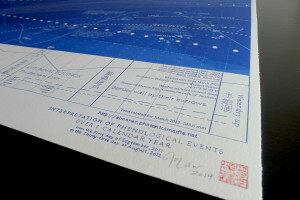 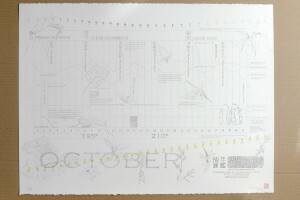 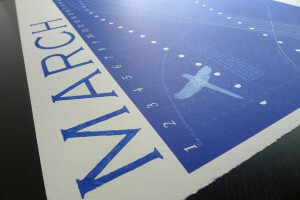 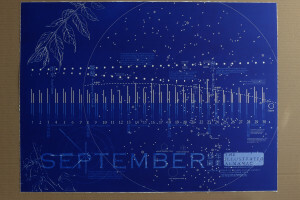 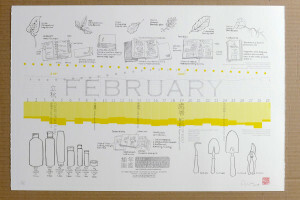 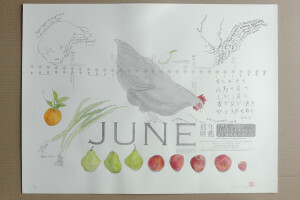 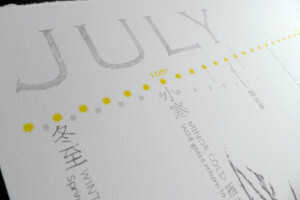 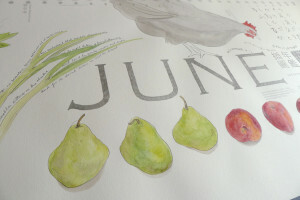 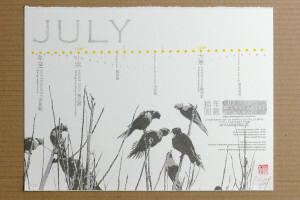 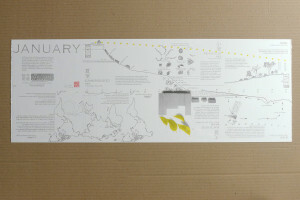 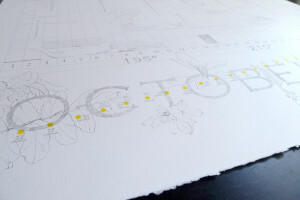 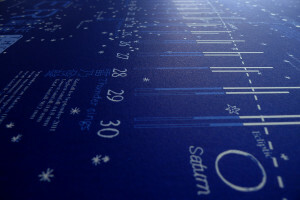 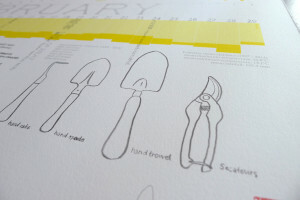 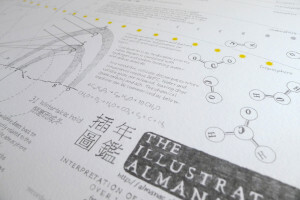 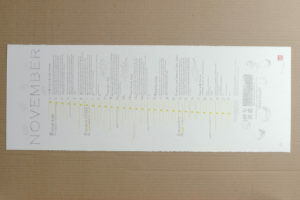 THE ILLUSTRATED ALMANAC began as an online project that interpreted ecological and anthropogenic events in the Illawarra and beyond over 1 calendar year from September 2011 to August 2012. 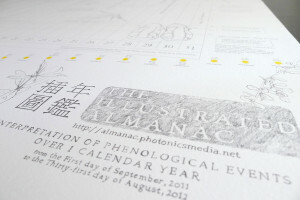 Using the temporal structure of the ancient Chinese Almanac, interpretation, exposition, speculation, and reflection on this collected data were posted online every 5 days. 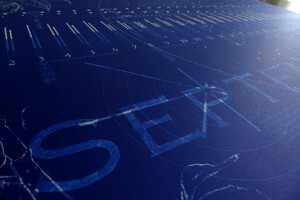 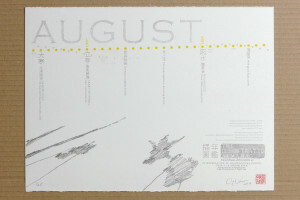 The print series features 12 editions of off-set lithographs. 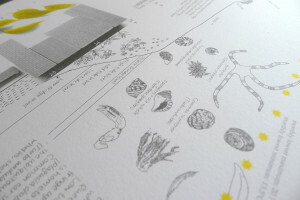 Prints are available sales as single prints or as full set from Big Fag Press. 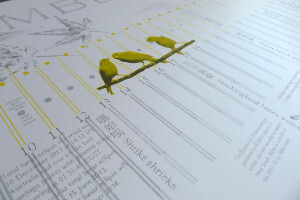 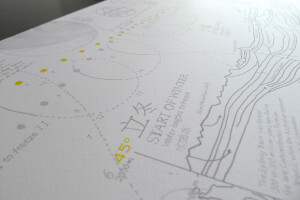 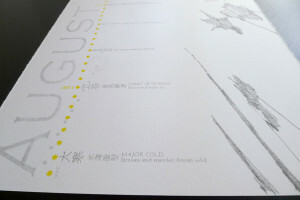 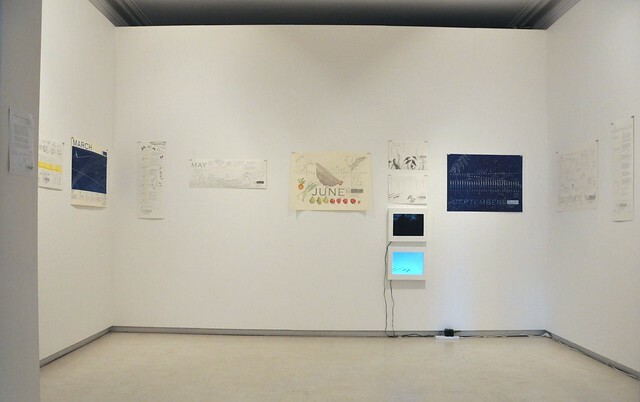 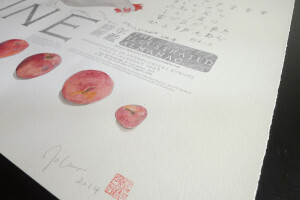 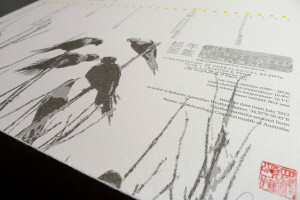 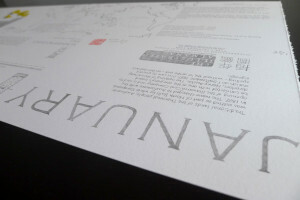 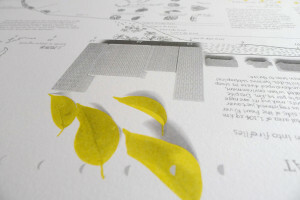 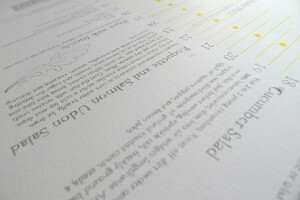 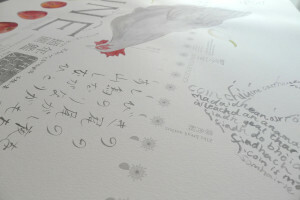 The prints were first exhibited at Drawing Room, Sydney in 2014.